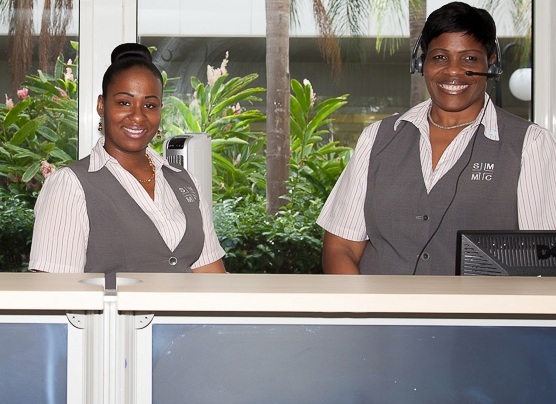 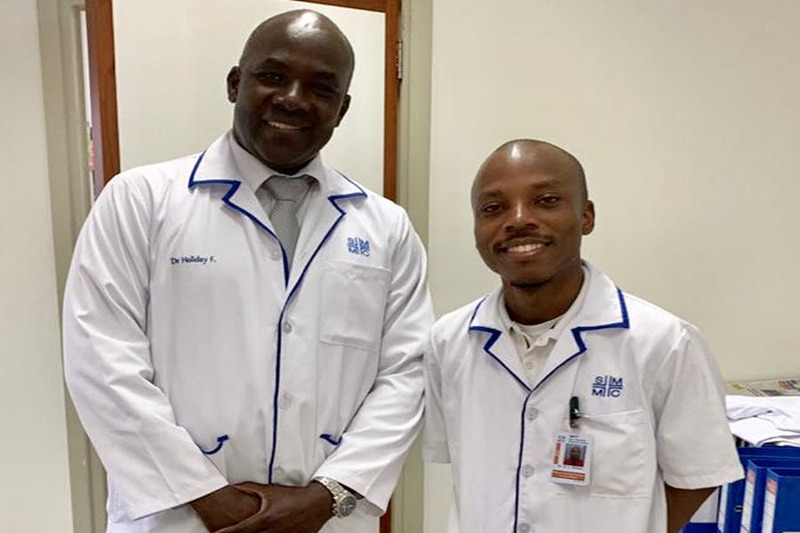 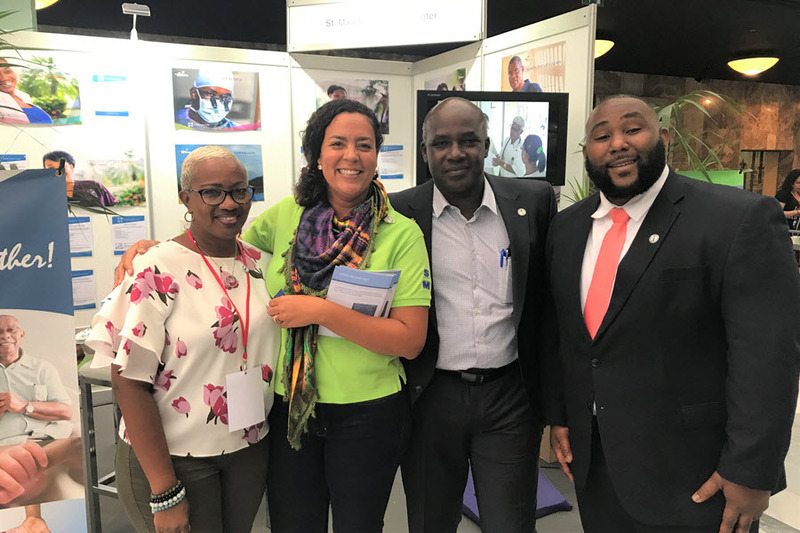 The St. Maarten Medical Center (SMMC) celebrated International World Kidney day on Thursday March 14th 2019. 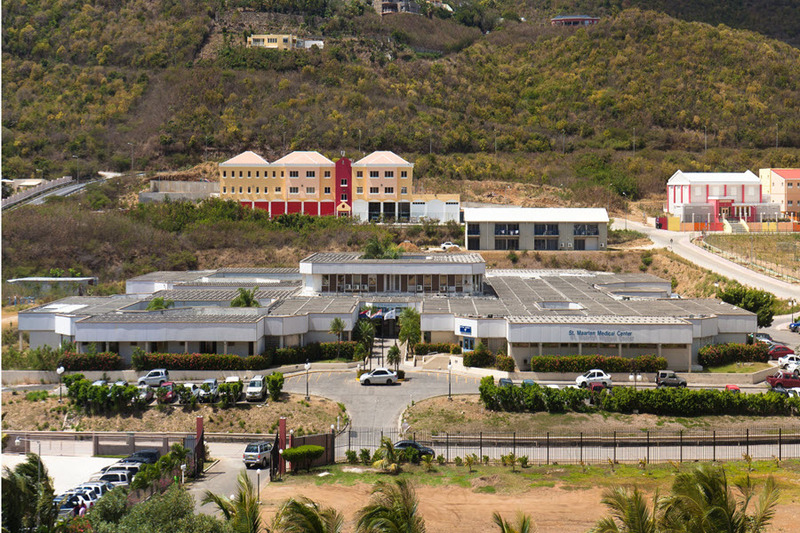 St. Maarten Medical Center (SMMC) has added extra Dialysis stations to the Dialysis Clinic in order to be able to treat the growing amount of Dialysis patients. 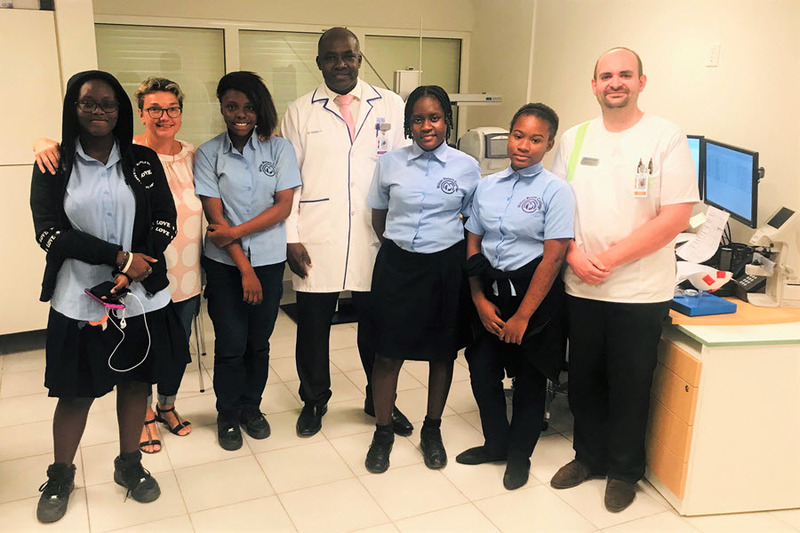 St. Maarten Medical Center (SMMC) treated 45 students from Milton Peters College (MPC) to free eye care exams during the past weeks.